A selection of four photographs by first semester, first year students in Design Laboratory I. 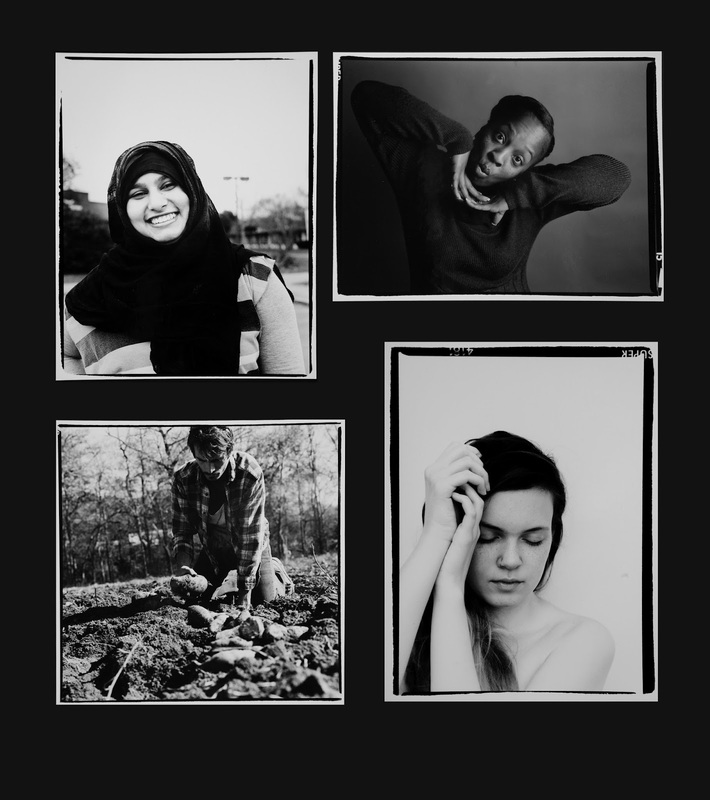 Students produce a portfolio of five images of their own choosing for their final class project. All photography for the class is shot using medium format cameras with chromogenic film and printed full frame, showing at least a sliver of black base-plus-fog bordering each image. Your classes give out some pretty tough assignments but it shows the quality of the students you have there. Thank you Robert. If you ever venture this way please come visit us. Thanks Elena and Happy New Year.